At Central Academy poverty represents an unusually large challenge for an Ann Arbor school, but it in no way constitutes an excuse. Success at Central Academy, one of Michigan’s longest-standing charter schools, follows an intentional focus on breaking down barriers built by poverty and different cultural mores. This focus reflects the passion and expertise of the school’s long-time leader, Dr. Luay Shalabi, the 2015 Michigan Charter School Administrator of the Year. In the 1990s members of the area’s Issa family approached Shalabi, seeking a way to serve students of Middle Eastern origin whose needs were not being met in the conventional school system. Shalabi left a job in the Dearborn Public Schools and brought his advanced bilingual education training into the public charter space, where he could help build a unique program and school environment. Those students who start early into the charter program, he says, are best able to bridge the cultural gaps, to achieve a healthy balance of embracing what’s distinctive about their family backgrounds while respecting what’s different about those around them. A popular annual highlight at Central Academy is the schoolwide Multicultural Day where each grade adopts a different country and gives a presentation that includes elaborate art projects and demonstrations. Cultural awareness is complemented by a strong emphasis on different character traits each month, like responsibility, commitment, cooperation and integrity. Students are required to wear school uniforms. Thirteen different native languages are spoken among Central Academy students. One practice cited as a key to success is each classroom’s focus on mastering not only specific content but also vital English language objectives. The learning deficit most students must overcome doesn’t usually manifest itself in everyday conversation. They tend to have a much better grasp of social English than the language skills needed to advance in their academic careers. 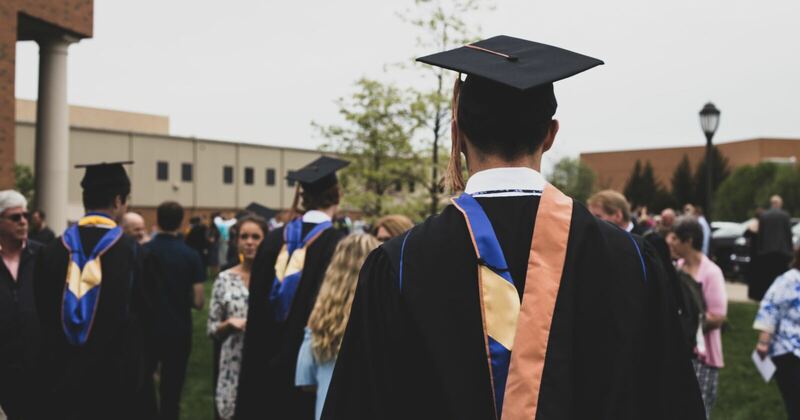 Many students persist at the school from the elementary grades through to high school graduation. 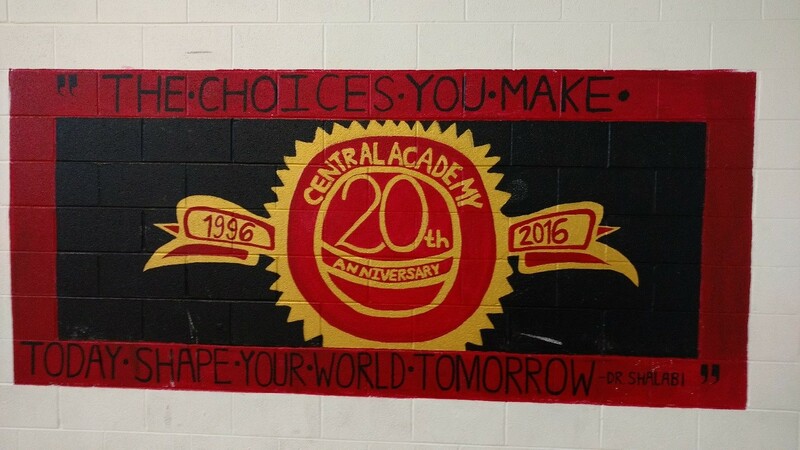 And more than 95 percent of Central Academy graduates go on to college. A number of alumni have earned advanced degrees, becoming lawyers and physicians. Like Ann Arbor’s three top-flight traditional high schools, Central Academy receives an A on the Mackinac Center’s Context and Performance Report Card, which adjusts multiple years of test scores for student poverty rates. Central Academy’s poverty rate not only is far higher than the nearby conventional schools, but it also does a superior job surpassing expectations. Shalabi’s school finished third statewide among high schools with open admission requirements, behind two other charters. The high poverty rates controlled for in Mackinac’s report card analysis don’t take into account dozens of refugee and other immigrant students enrolled since 2015. Many come from places like Syria and Yemen, where violent chaos and dislocation have left them years behind in formal schooling. Shalabi believes adequately addressing these students’ unique challenges will require added flexibility in state funding and accountability policies. The for-profit service provider Global Education Excellence grew out of Central Academy to partner with a dozen different charters today, all but one of them operating in Michigan. GEE’s offices adjoin the elementary wing of the school’s Ann Arbor campus. Central Academy is authorized by Central Michigan University.